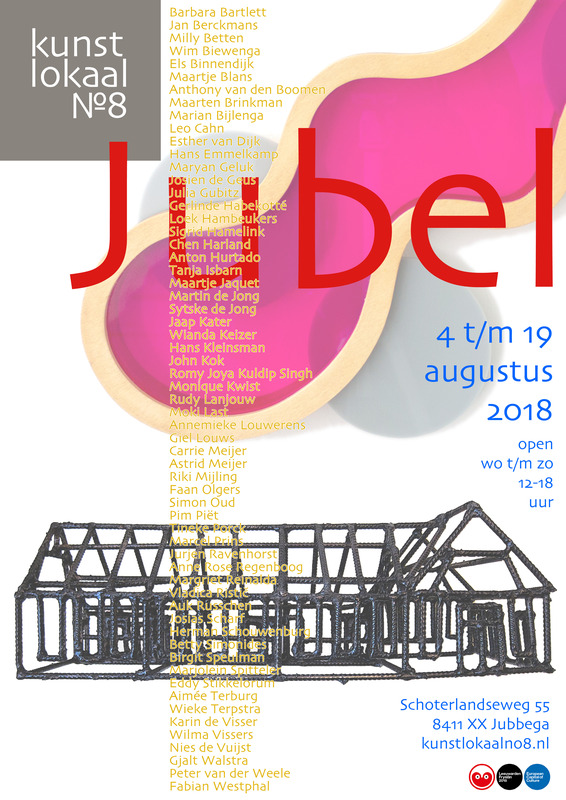 A festive group exhibition at Kunstlokaal №8, in Jubbega (NL). 15:00 official opening with a presentation by writer Hans Muiderman. 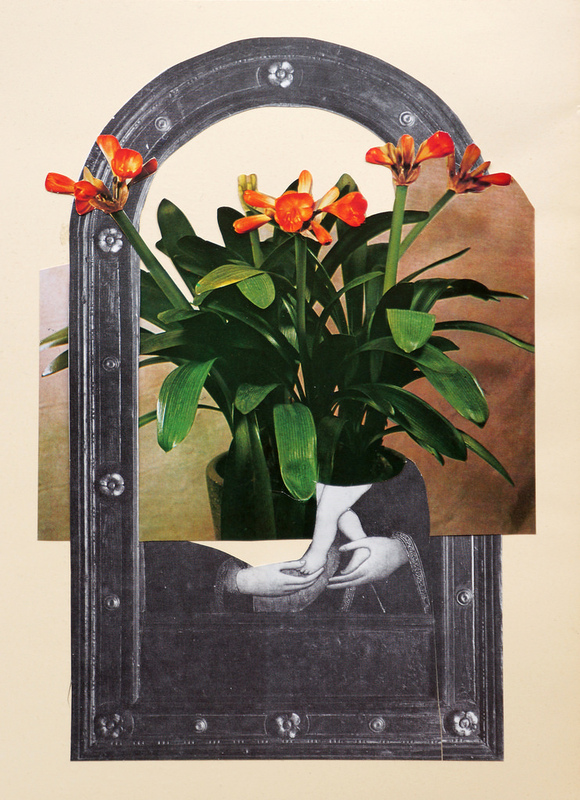 Posted by mjaquet on 2018/07/16 in "group exhibition", collage, exhibition, for sale, international, party and tagged "group exhibition", AlleskAn | Kunstlokaal No.8, collage, international group exhibition, jubbega, Jubel, madonna&child.